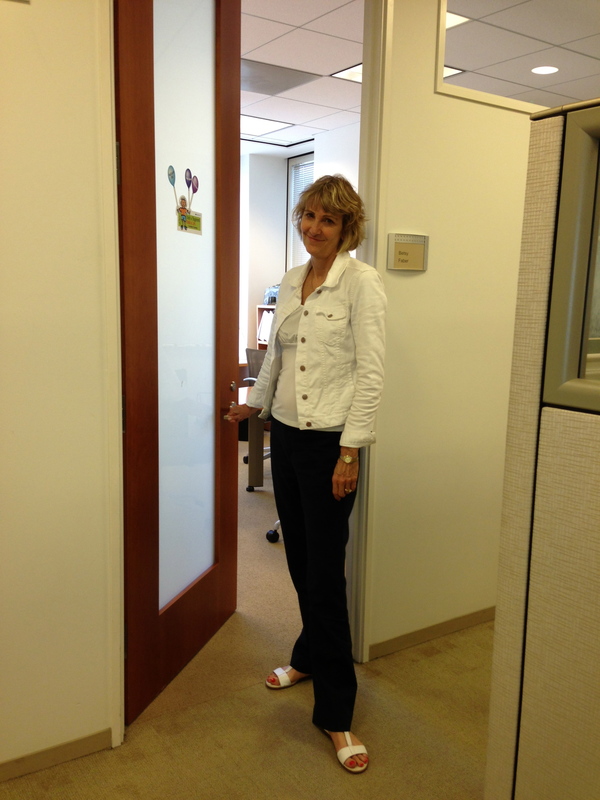 Leaving the office my last day before retirement! In August of 2013 I took early retirement after a 25-year corporate career as a lawyer and partner with a national employee benefits consulting firm. Beginning in early 2014, I co-founded Alive and Well Women, a nonprofit organization promoting women’s holistic health and empowerment and am now Chair of the Board. Most importantly, I am a Christian, wife and mother. I enjoy traveling with my husband, and proudly watching my grown son’s career take off (literally – as a Navy pilot). Our family is a Navy family – my father, husband and son are all USNA grads. My husband is a retired Navy pilot and my son is just beginning his flight training. I am grateful that my retirement afforded us the opportunity to visit our son often in Annapolis his last two years. Now that he has graduated and is close to fully launched, it is time to turn my attention to my next phase of life. I chronicled the adventures of my first year of retirement in this blog, but have decided to now refocus my writing in line with my work on Alive and Well Women. I will be exploring what Alive and Well means to me at this phase of the journey. I hope you will join me!